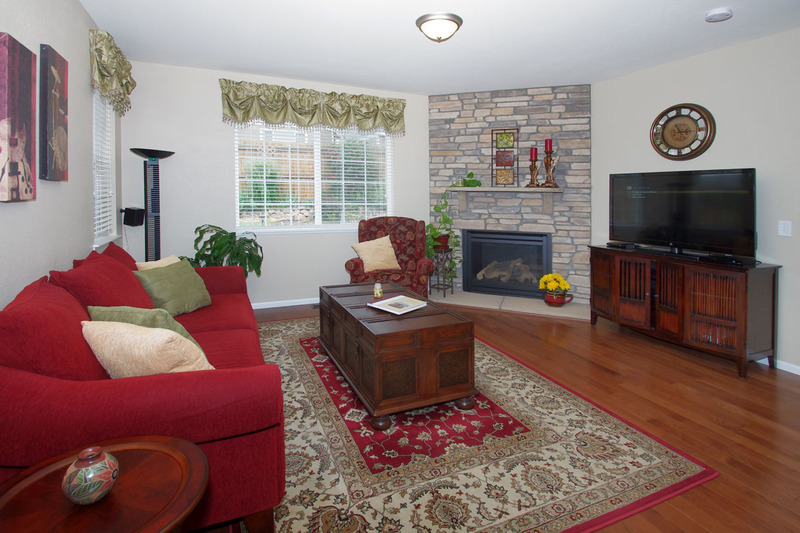 Open Ranch floor plan with 3 bedrooms and 2 baths – Central Air! 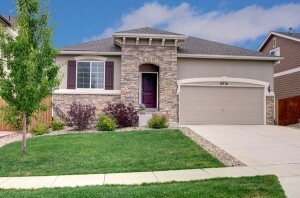 Immaculately maintained ranch floor plan with central air! 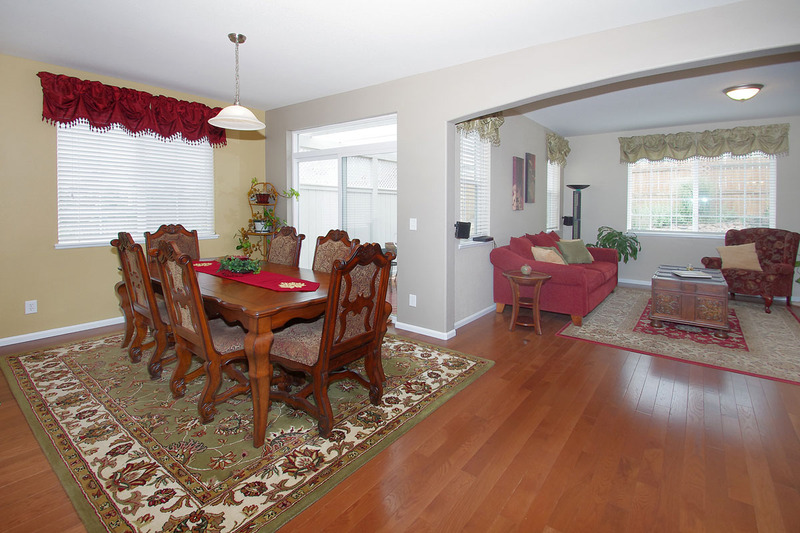 Gorgeous hardwood flooring adorns the living areas. 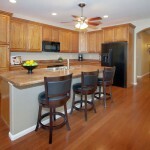 The spacious kitchen provides a large island, range, convection oven, and overhead microwave. 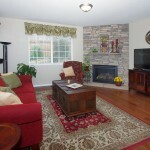 Great room is wired for surround sound and features an attractive gas fireplace with a stone surround. 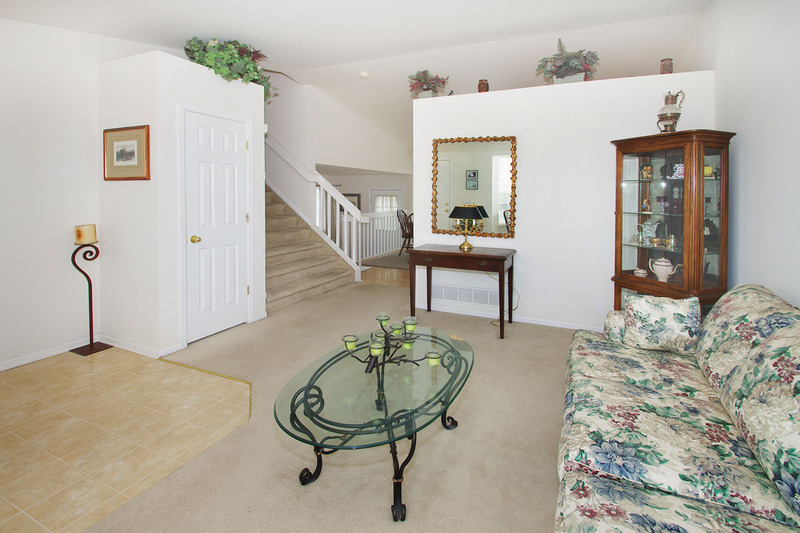 The sizable master bedroom has a tray ceiling, ceiling fan, adjoining 5-piece bath and walk in closet. The 5-piece bath has kitchen height counters and a garden tub. 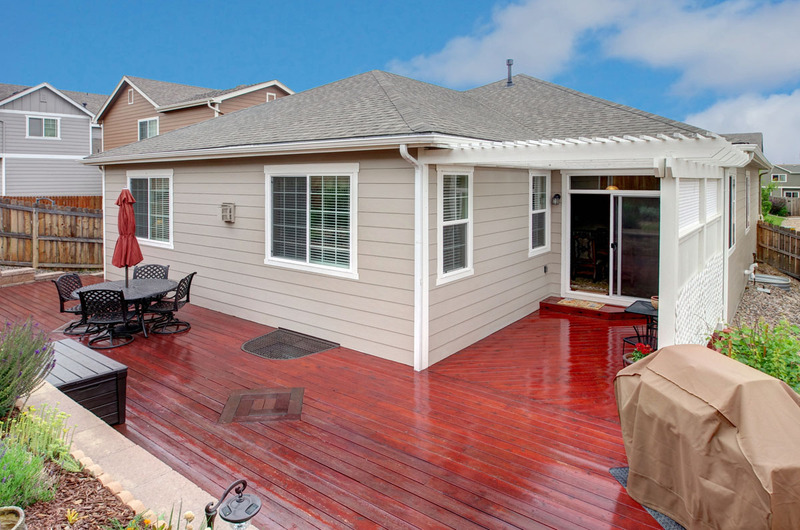 Beautifully landscaped, low-maintenance backyard offers a large wood deck, pergola, and privacy! 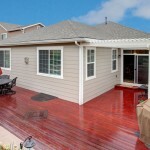 The lovely seasonal garden is easy to maintain with an automatic drip system that waters each plant to include a variety of perennials, Honeysuckle vines that invite hummingbirds, a grape vine, a dwarf cherry and a dwarf apple tree. 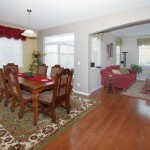 Close to schools, shopping, and military bases. 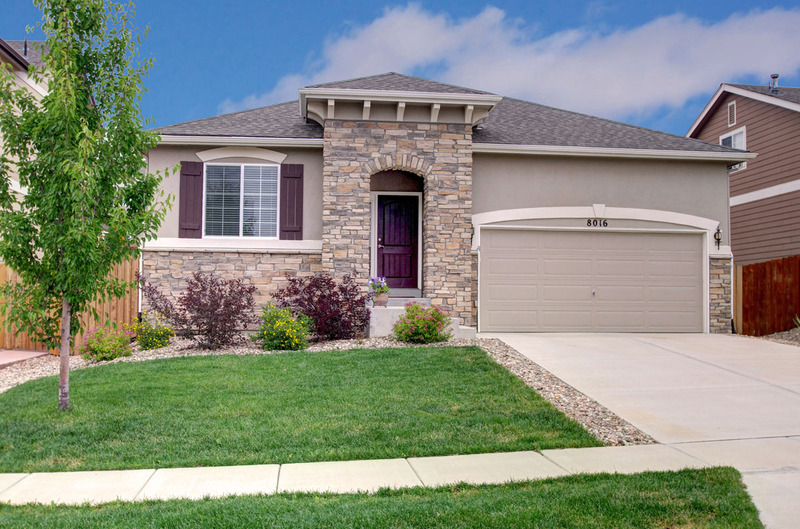 3 bed/3 bath home for sale in Colorado Springs – Near Military Bases!